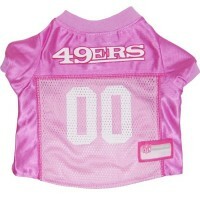 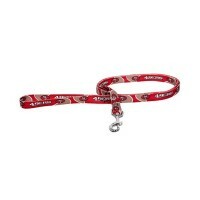 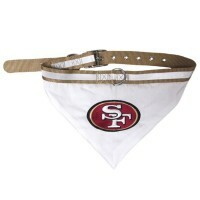 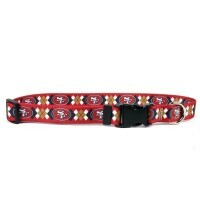 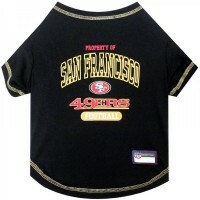 Show your team spirit and keep your pet safe and under control with this San Francisco 49ers Reflective Football Leash from GameWear®! 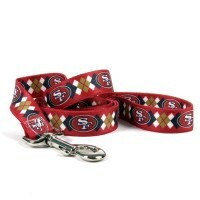 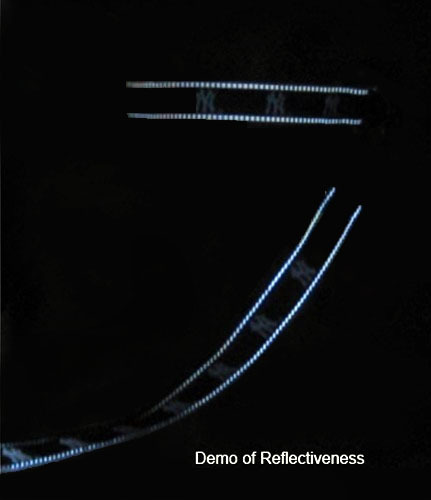 , This leash is made from high-quality, reflective polyester that is pressed onto nylon webbing in a football pebble grain pattern. 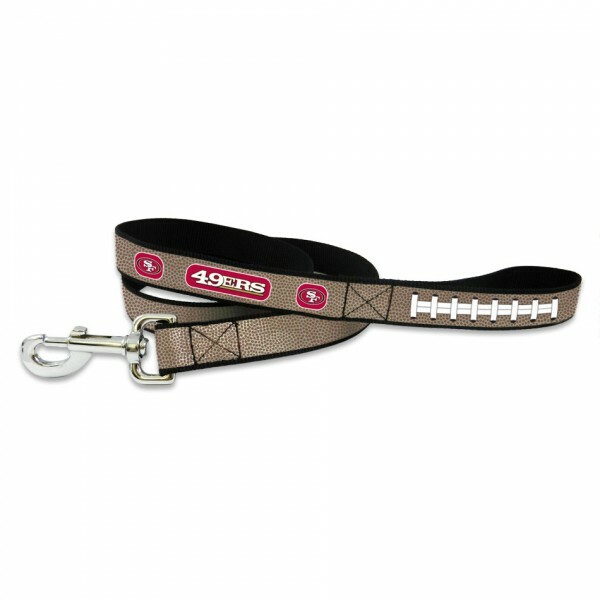 This leash features a sturdy swivel snap hook for an easy and secure attachment to collar or harness.